World of Warcraft: Battle for Azeroth gave us two beautiful new continents, an engaging high-stakes storyline, and some great dungeons. 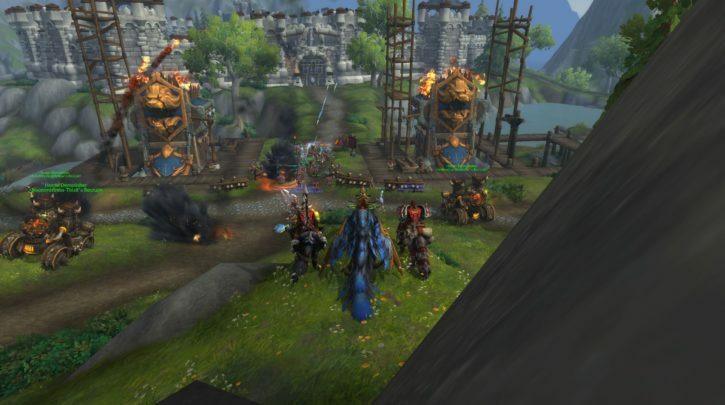 Where it falls short is with content that’s new to the expansion: most notably Island Expeditions (which were dull one week in) and now, Warfronts, which may meet the same fate. Both need a lot of tweaking of Blizzard is going to keep them for future expansions, much less in the near future.